In what has to be one of the most leaked phone releases of all time, two days ago HTC set to the stage to officially announce their newest flagship smartphone, the ‘all new’ HTC One M8. The previous iteration of the HTC One line, the M7, happens to be one of my favorite smartphones of all time, so I was extremely excited to get this one into my hands. As the original HTC One was such a success with the general public, and technology community as a whole, HTC aimed to build on its success and take the methodology that ‘if it ain’t broke, don’t fix it.’ I’m extremely glad they did. From the moment you get the phone out of the box the quality that is associated with HTC’s One smartphone immediately jumps out at you. They’ve increased the amount of aluminum present, so the phone only has a more premium feel than the last generation did. HTC also rounded off the edges of the phone, something I wasn’t totally convinced by until I got the handset in my paws. The extra curves create a more comfortable holding experience, reducing the ‘boxiness’ that was present for the HTC One M7. 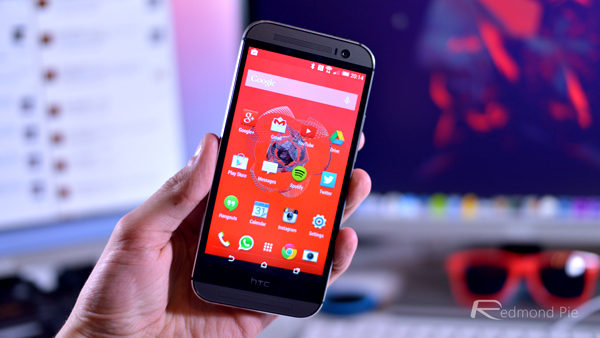 Below are my full first impressions from using the all new HTC One M8 for the past day or so. It’s nice to see HTC not only playing itself when it comes to the core fundamentals of their new flagship, but also mixing it up with new additions and features. The new HTC One M8 features a ‘Duo Camera’ setup which results in the phone having two rear facing sensors, allowing you to re-focus a shot after you’ve taken it. The gesture control is an absolute joy to use. It allows you to wake up the device or directly unlock it without even pressing the sleep / wake button. 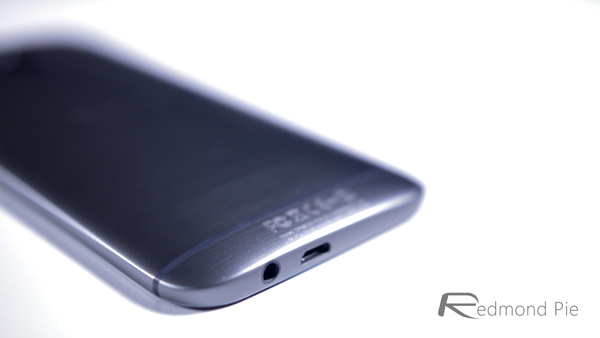 From a first impressions standpoint, I’m extremely impressed with the new HTC One M8. It will be a little while before I’m happy to pass full judgment on it, but it looks like HTC’s strategy of adding to one of the best smartphones of 2013 just may pay off. The few niggles I have with it at this point, such as the camera and the lack of wireless charging, may well change in the coming few days. Regardless of if they do or don’t, you’ll be sure to hear about it.